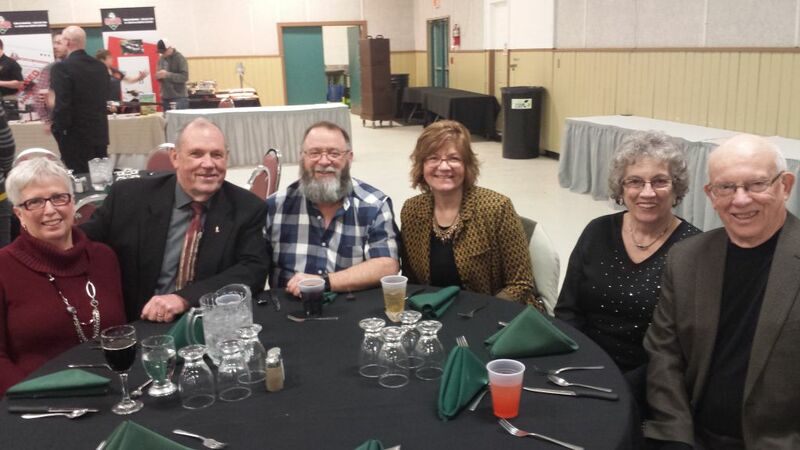 Lloydminster Group that attended the 2018 Convention (Larry and Linda Chambers, Dwayne and Ronda Davison, Garry and Edith Cunningham). 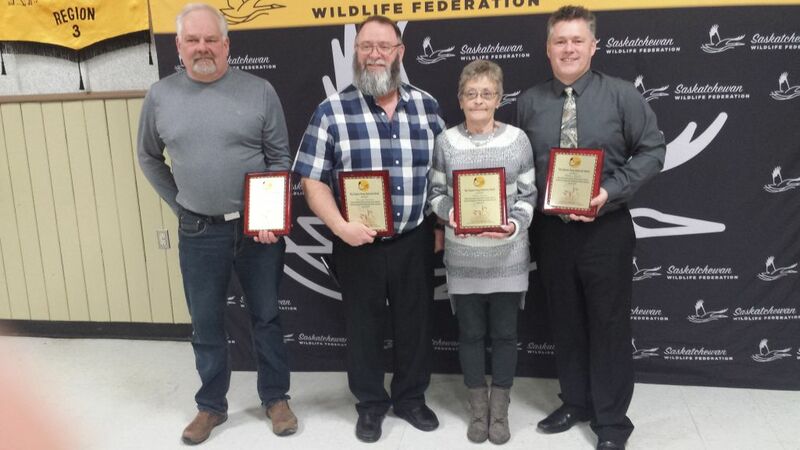 Presented to individuals whose lifetime volunteerism has had a profound positive influence towards fulfilling our Federation’s mission statement “to ensure the wild life legacy we leave to our children surpasses that which we inherited.” These activities would include branch and membership support, wildlife and habitat conservation and education. 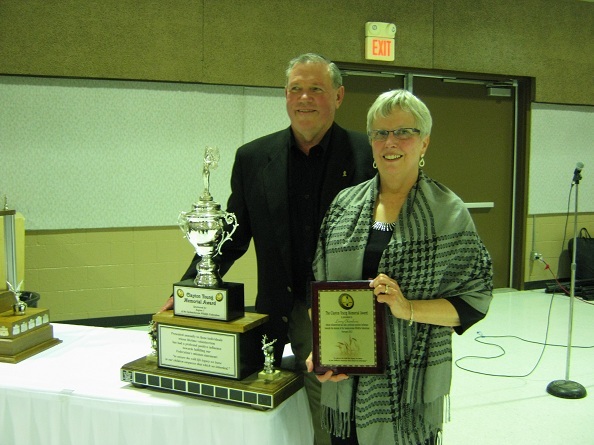 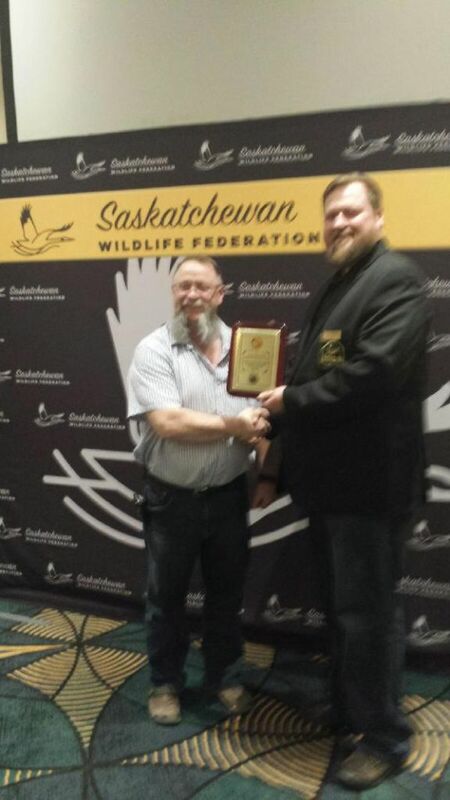 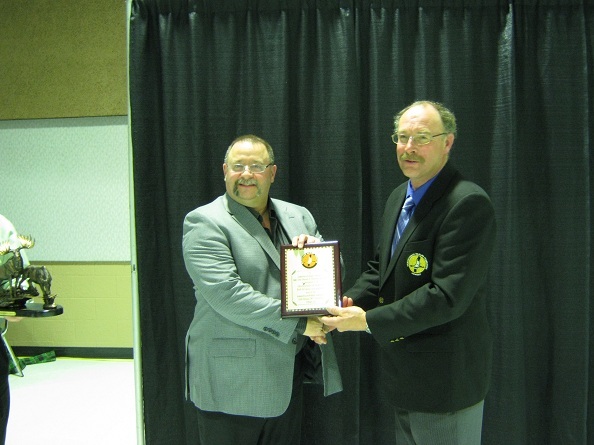 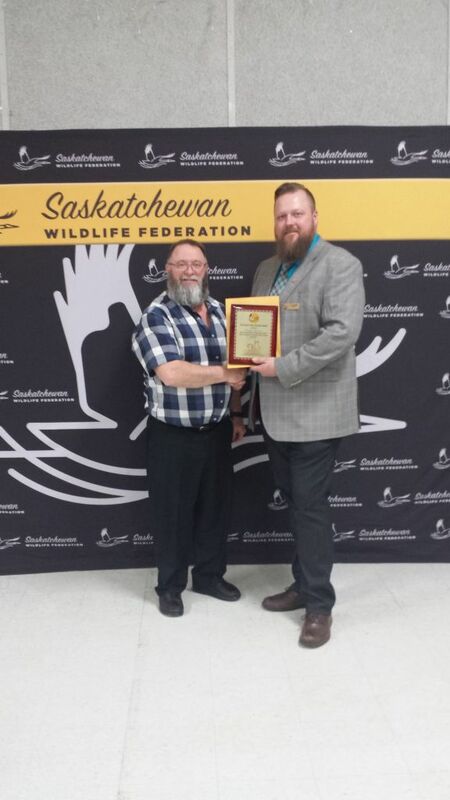 Dwayne Davison receives plaque for LDFGA’s donation to SWF in excess of $120,000. 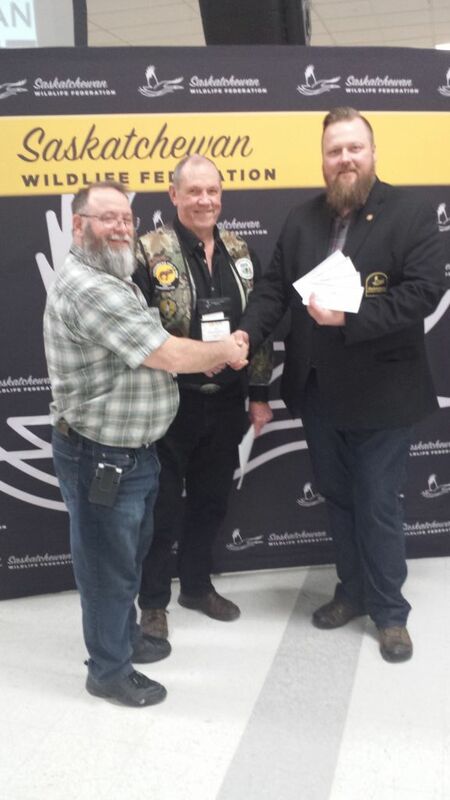 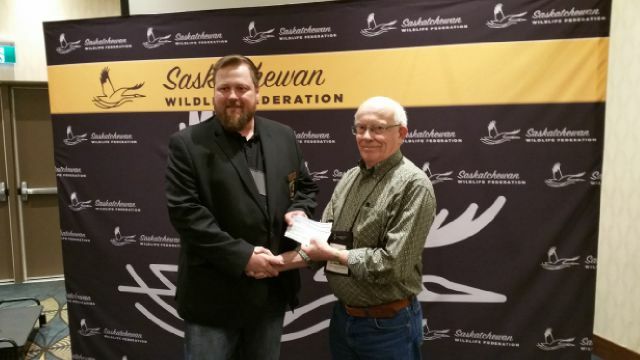 Garry Cunningham presenting a donation on behalf of the LDFGA.